We have all heard by now that cybersecurity threats through all industry verticals are on the rise. Verticals such as banking and credit services have been sectors ripe for cyber-attacks and data breaches where personal information is targeted. But personal information required for health care services has become a key source for data hackers who are getting smarter -- targeting hospitals for the patient data they require to deliver care and services…it’s enough to make your heart stop. 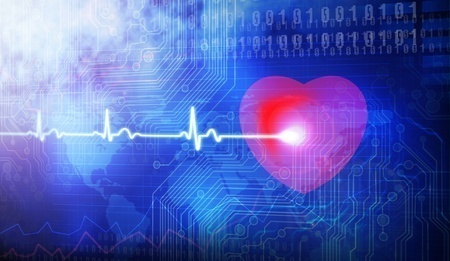 The recent article in Health, Inc. “Hospitals Face Growing Cybersecurity Threats” reminds us how important it is to protect not only the technology that keeps a patient alive and breathing, but also their personal and private health data.